I ordered these from Heartsy on one of their special sale deals. 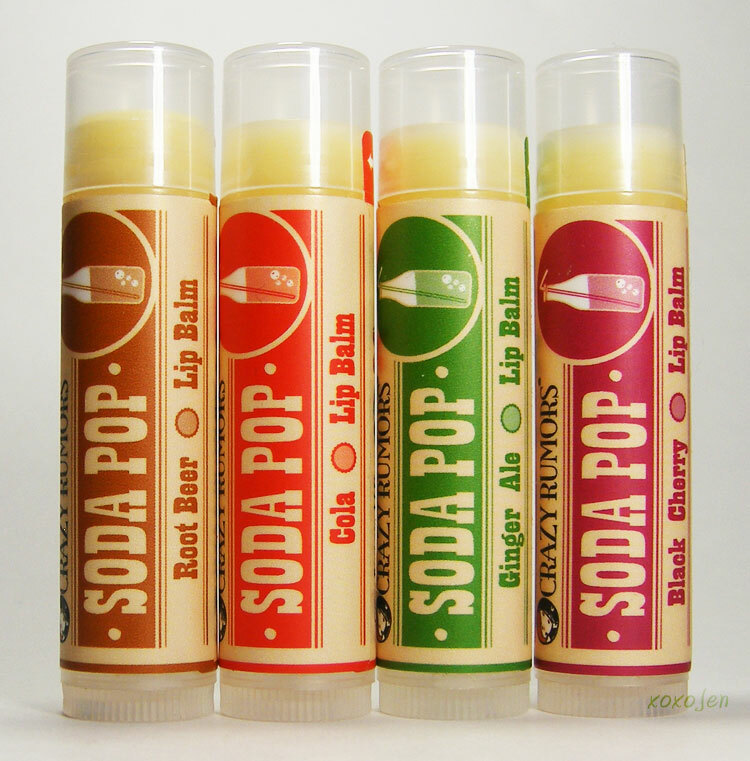 I have more than 140 lipbalms, but never tried this brand. I like it pretty well, it has long staying power and its not greasy or waxy feeling. I have opened up the rootbeer one, and it smells great, and is sweetened so it tastes like rootbeer too!